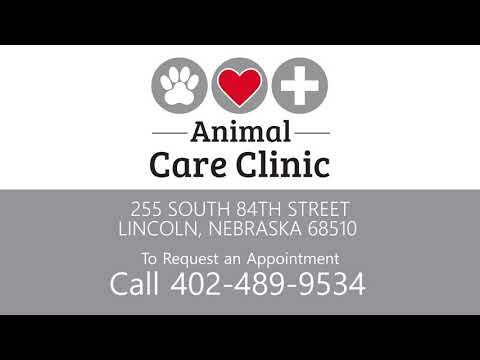 Animal Care Clinic of Lincoln, Nebraska has been serving the residents and pets of the Lincoln, area for over 30 years. Our clinic offers complete veterinary services. We mainly care for cats and dogs, but we can treat other small animals too. We have over 50 years of experience in veterinary medicine. At Animal Care Clinic, we offer standard everyday services such as wellness exams, dental care, vaccinations and flea & heartworm programs.